Approve holiday requests with one click. Fabmin's time off calendar, holiday entitlement and automated emails take care of the rest. Fill in your request on Fabmin and that's it! Fabmin will email you when your request has been approved. Approve requests with one click and that's it! "Fabmin has already saved our managers time. Checking and approving holiday and sick leave is so much quicker than using our old wall planner and Fabmin has been really well received by our staff." - Will Geering, Joint Managing Director, Geerings Ltd.
Start recording holiday and sickness straight away without complicated set up. 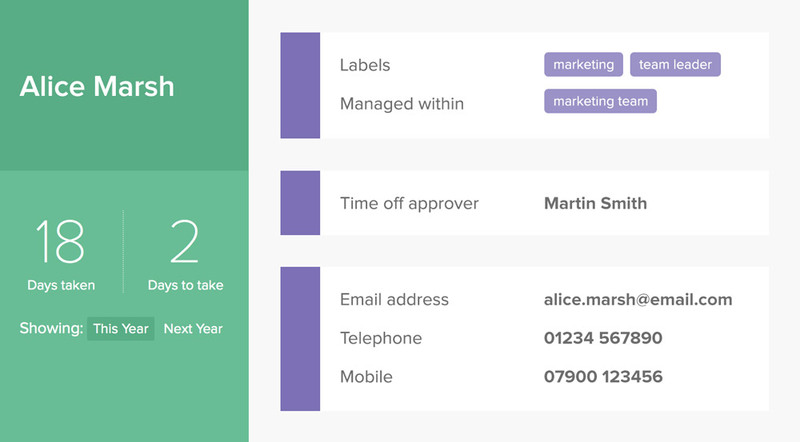 Assign time off approvers so your staff can manage themselves. Record time off in days or hours for different staff members. "I don't know what I was worrying about! I've now set Fabmin up for everyone and it was actually really simple. It's going to make my life much easier." - Lynda Hyder, Office Manager, Kent Invicta Chamber of Commerce. View time off in your own calendar. Fabmin integrates with leading calendar applications including Google Calendar and Microsoft Outlook. See your team's time off directly alongside your personal schedule. Subscribe once to your Fabmin calendar and it will be updated automatically. "Fabmin has been brilliant. Really easy to use, my staff have cracked it straight away and really like it. I can't believe how much time it has saved me already." - Jon Rimmer, Director, Hobbs Parker Property Consultants LLP. Safe, secure and always available. No software to install. No technical set-up required. 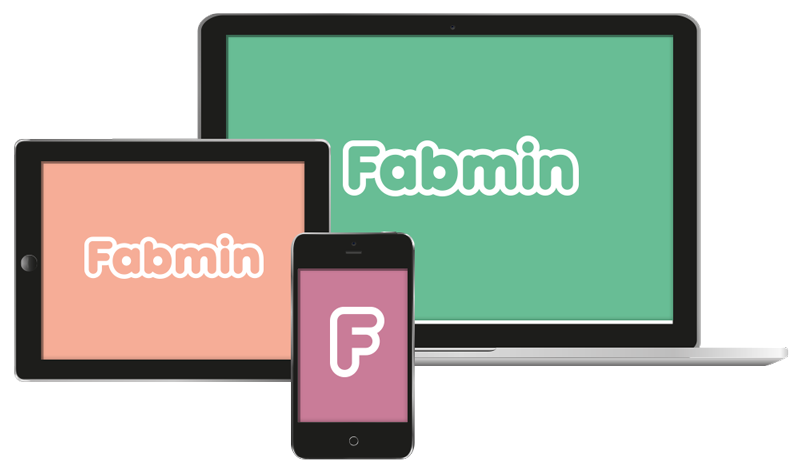 Use Fabmin on desktop and mobile. You can use Fabmin anywhere you have an Internet connection. Fabmin uses industry-leading cloud technology, which means your data is in safe hands. Plus, we're here to help! If your users have technical questions they can ask us directly through Fabmin instead of badgering you. No set-up fees, no installation costs and no long-term contract. We're always on hand by phone and email to help you get started and make the most of Fabmin.